ST. LOUIS – Authorities have arrested at least two people at a protest over the Ferguson grand jury decision in which several demonstrators stormed City Hall in St. Louis. An undetermined number of protesters made it into the building Wednesday while shouting “Shame, shame.”The protest march included several hundred people and began with a mock trial of Ferguson Officer Darren Wilson, who shot and killed 18-year-old Michael Brown. It was held on the steps of the Old Courthouse, the site of the Dred Scott trial.More than 100 additional police officers were called to the building and it was locked down. A total of 58 people were arrested at area protests overnight, including 45 in Ferguson. via Ferguson protesters chanting ‘shame’ storm St. Louis City Hall; at least 2 arrested. Protests over the Aug. 9 killing of Michael Brown, an unarmed black teenager, continue to grow as thousands of people from all over the United States descended on greater St. Louis to take part in a weekend-long series of events and marches demanding “justice” for the killing. Events in what one student called “the epicenter of the movement against police brutality” have transformed since the violence of the immediate aftermath of the shooting into a more sophisticated, but often edgy and raw, strategy where protesters are fanning out to civic events like the St. Louis Symphony Orchestra and sporting events, including this weekend’s baseball playoffs featuring the St. Louis Cardinals. via Thousands join ‘weekend of resistance’ as Brown protests expand beyond Ferguson – CSMonitor.com. 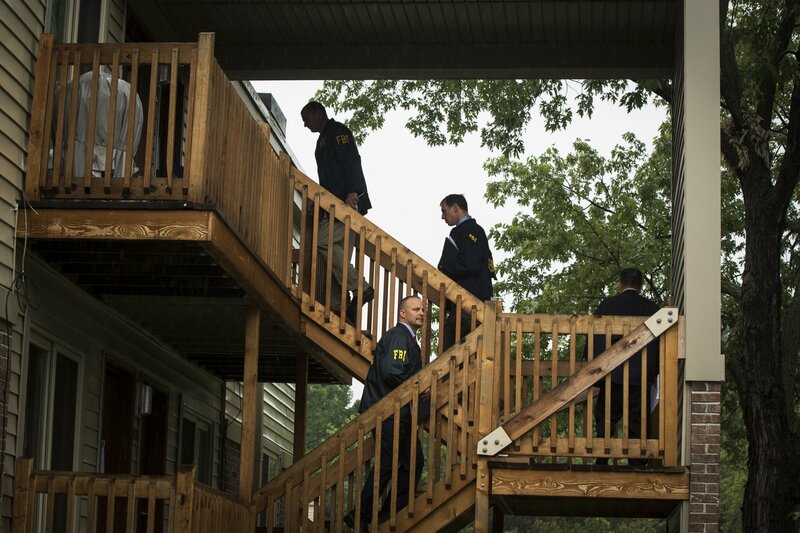 via How Ferguson brought live streams into the mainstream – CNET. Amid Protests, Missouri Governor Orders Curfew in Ferguson. 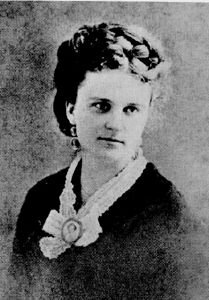 Kate Chopin, born Katherine O’Flaherty (February 8, 1850 — August 22, 1904), was an American author of short stories and novels. She is now considered by some to have been a forerunner of the feminist authors of the 20th century. From 1892 to 1895, she wrote short stories for both children and adults which were published in such magazines as Atlantic Monthly, Vogue, The Century Magazine, and The Youth’s Companion. Her major works were two short story collections, Bayou Folk (1894) and A Night in Acadie (1897). Her important short stories included “Desiree’s Baby,” a tale of miscegenation in antebellum Louisiana (published in 1893), “The Story of an Hour” (1894), and “The Storm“(1898). “The Storm” is a sequel to “The ‘Cadian Ball,” which appeared in her first collection of short stories, Bayou Folk. Chopin also wrote two novels: At Fault (1890) and The Awakening (1899), which are set in New Orleans and Grand Isle, respectively. The people in her stories are usually inhabitants of Louisiana. Many of her works are set in Natchitoches in north central Louisiana. This story originally appeared in American Songwriter magazine in 2009. If you want to send a little appreciation my way for all the curating and uploading, feel free to click on the links below to help me improve my search rankings for my professional videography, video art, and VJ sites. Thank you, and enjoy the channel!